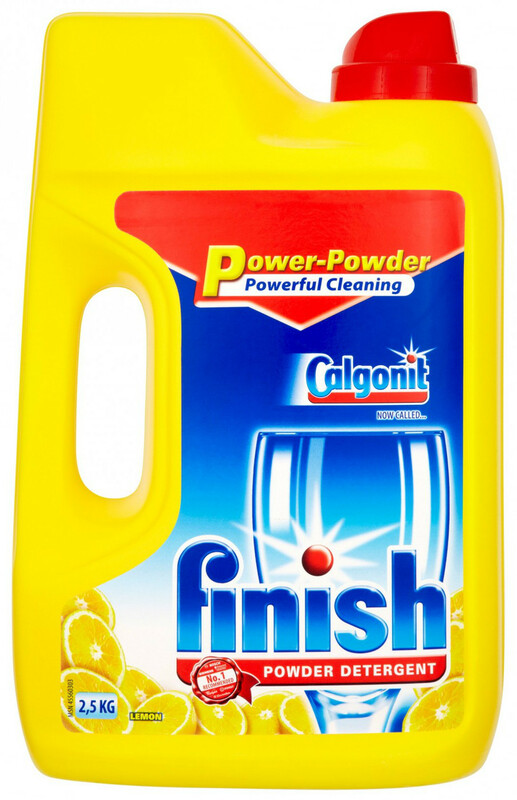 Looking for a powerful powder dishwasher detergent? 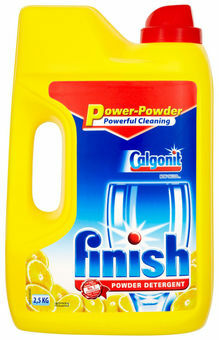 Finish Powder gives you the deep cleaning power plus amazing shine boost you need to remove tough food stains. Powerful powder works hard to give you the sparkling clean dishes you’ve been wanting.